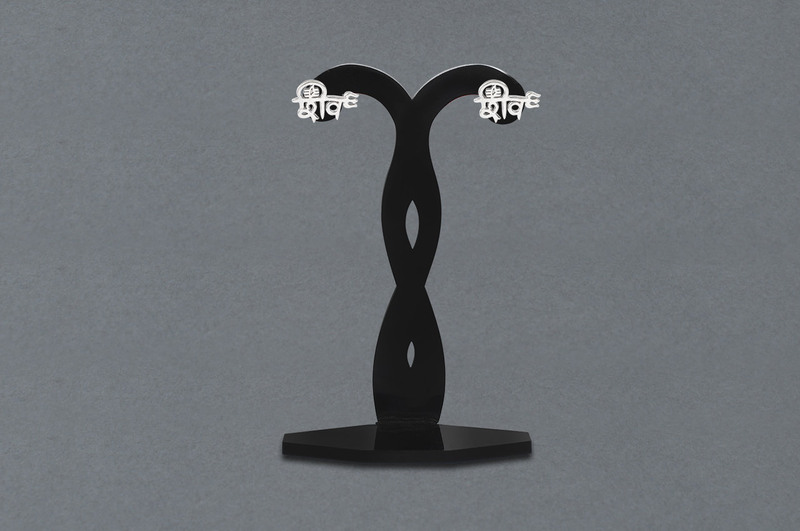 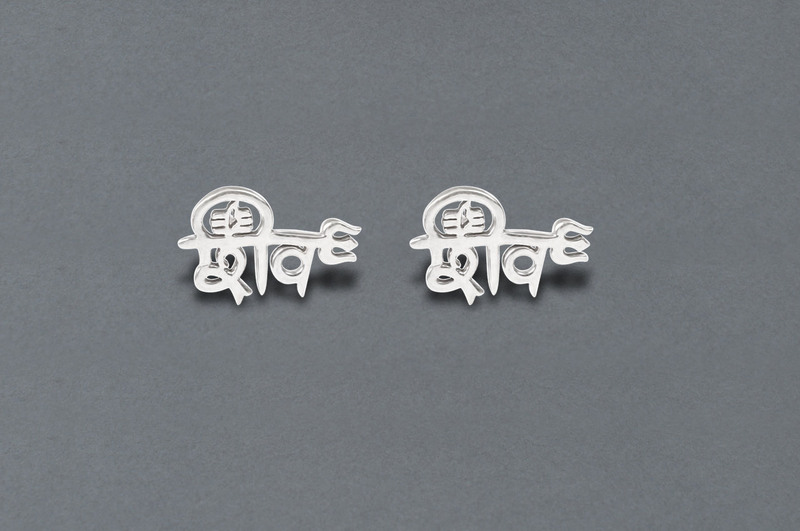 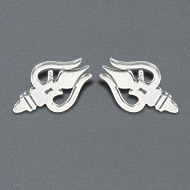 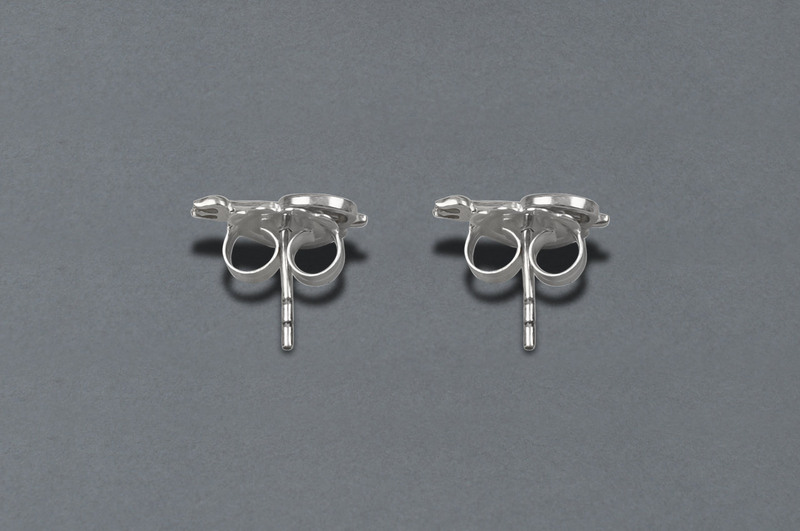 This pure silver stud Shiv earrings made in pure silver would reflect your spiritual side in style. 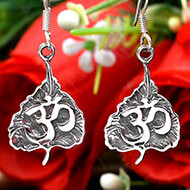 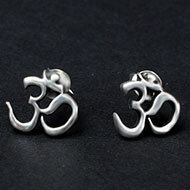 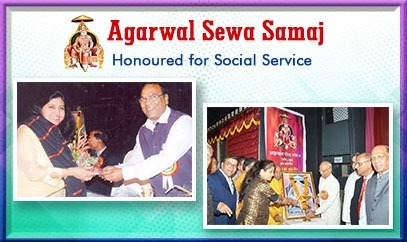 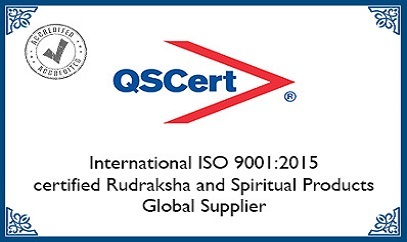 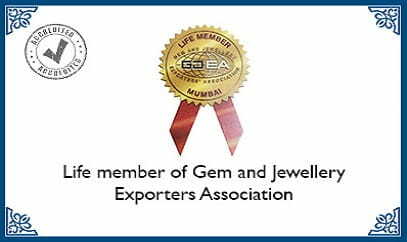 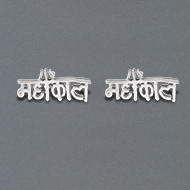 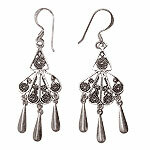 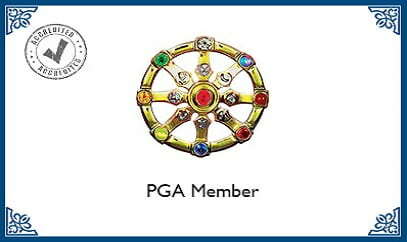 The earrings are accentuated with Shiva trident and third eye design. 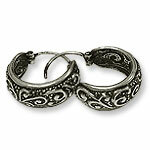 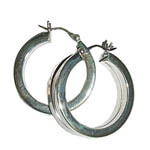 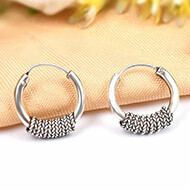 The polish finish adds to the shiny appeal of the earrings. 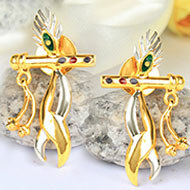 With light weight and smooth perfect fit ear backs, these earrings make a carefree and comfortable accessory which can be paired with both casuals and ethnic wear.